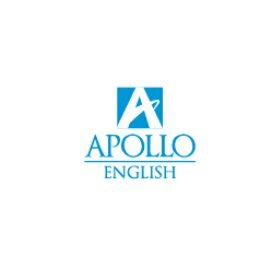 First opening it's doors 1994, Apollo Vietnam is Vietnam's first fully foreign owned English language training company. It has 10 centres located across Vietnam in Ho Chi MInh, Ha Noi, Da Nang and Hai Phong and offers a wide range of courses ranging from general English for young learners up to adults and IELTS & TOEIC 500+ preperation. Apollo Vietnam is an affliate of International House. Apollo English has a separate careers website you can find here.